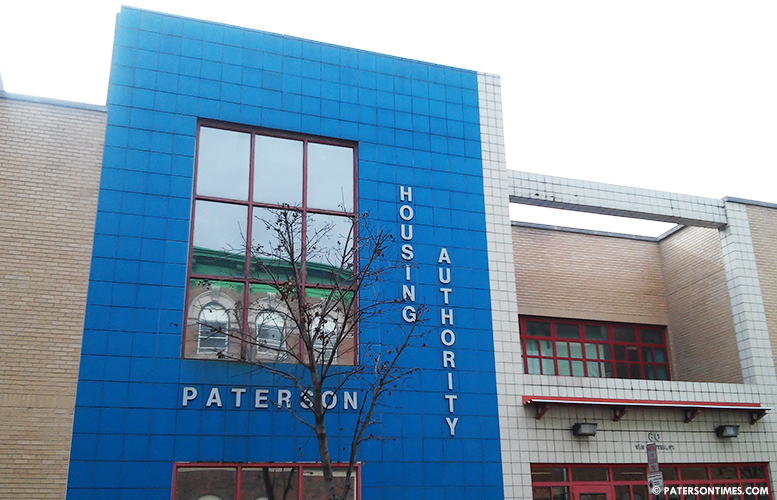 The former Paterson Housing Authority employee, who was involved in a Section 8 underreported income scandal with one-time school board candidate Alveria Spencer said he did nothing wrong. Documents obtained from the authority revealed Ward was residing with Spencer in a rental apartment paid for through public housing assistance for at least six months with neither reporting their actual household income to the authority as is required by federal law. In an eerily similar incident in New Jersey, a Newark police officer, who was residing with an individual receiving low-income housing assistance, did not disclose he was living at the location. The former officer Suliaman Kamara pleaded guilty in May 2013 for conspiring to commit Section 8 fraud. Kamara’s lack of disclosure allowed the individual he was residing with to continue receiving public assistance despite her household income – counting Kamara’s income — no longer falling within the low-income threshold. Kamara was sentenced to a three-month prison term with two years of supervised release, according to the United States Attorney’s Office for the District of New Jersey. Rebekah Carmichael, spokesperson for the attorney’s office, said the Newark case was referred to United States attorney Paul J. Fishman’s office by the United States Department of Housing and Urban Development’s Office of Inspector General (HUD-OIG). Spencer’s case came down from the HUD-OIG following an anonymous tip that led to an investigation by the authority. Trina Perry, neighbor to Spencer, who testified against the couple, said the authority should have forwarded the information to prosecutorial agencies. “It’s not different at all, it’s actually worse,” said Perry juxtaposing the Paterson and Newark cases. Perry said Ward knew the rules and yet disregarded them. The program’s policy requires the income of all household members reported to the authority. Perry said she didn’t see what there was to make a determination on when the conduct of the couple was already found to be contrary to the law. She said the order to pay back rent is determination enough to forward it to Fishman’s office. Gorham did not respond to an email sent to her last week. On Monday, her secretary said she was on vacation until next week. Perry said Gorham was likely soft on Ward because of the 24 years he was employed at the authority. In 2007, then United States attorney Chris Christie, cracked down on the authority, arresting seven employees, charging them with bribery, conspiracy to take bribes, and commit extortion, according to a media release issued in March 2007.